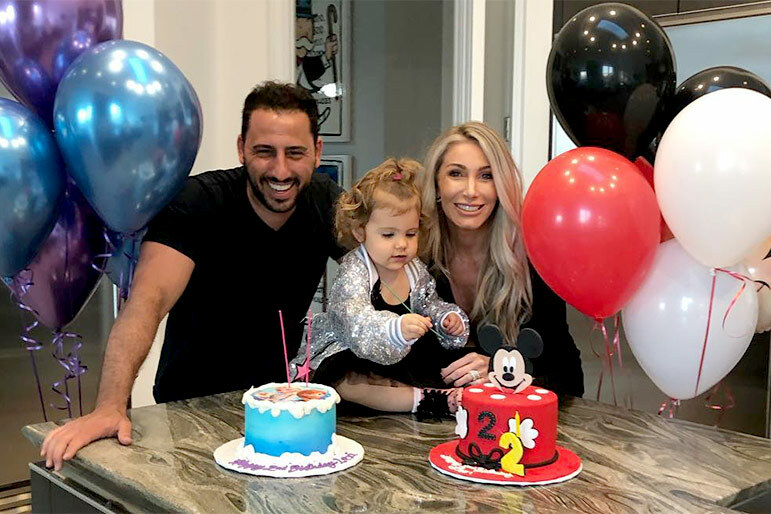 There are at least three good reasons why the Million Dollar Listing Los Angeles toddler got two birthday cakes to celebrate turning two years old! 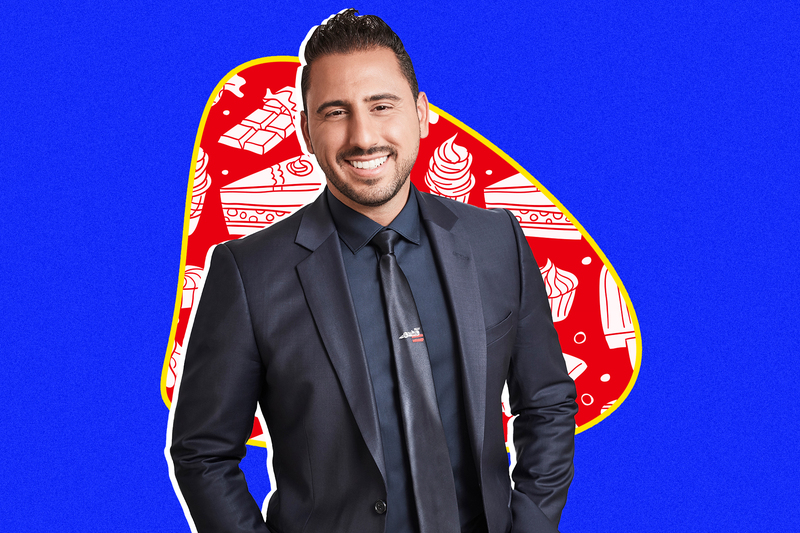 Josh Altman feted his milestone birthday with a cake for each of his identities: Million Dollar Listing Los Angeles power agent... and daddy. 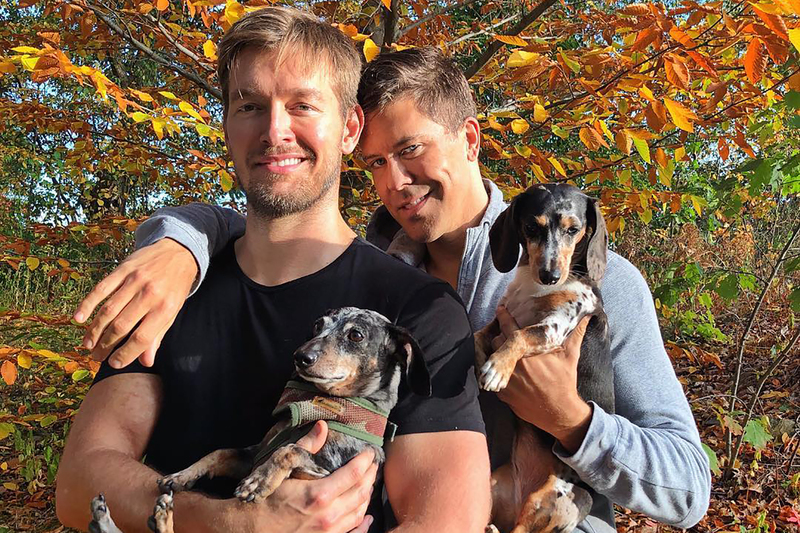 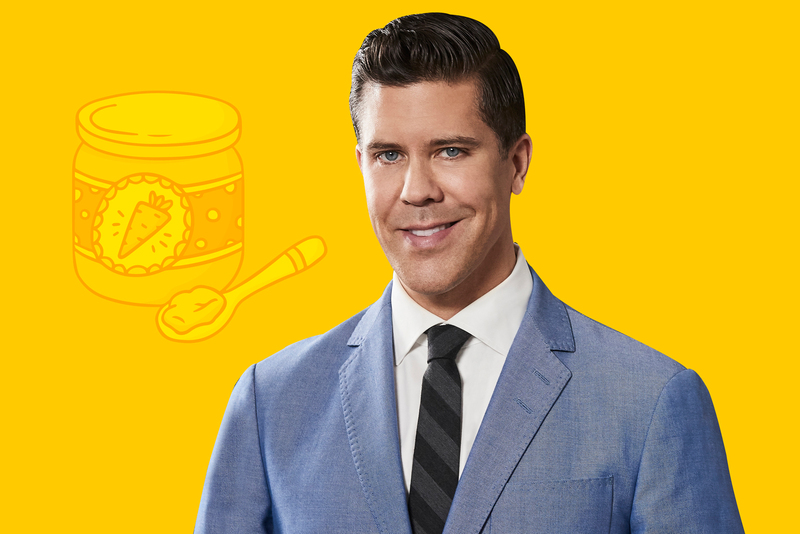 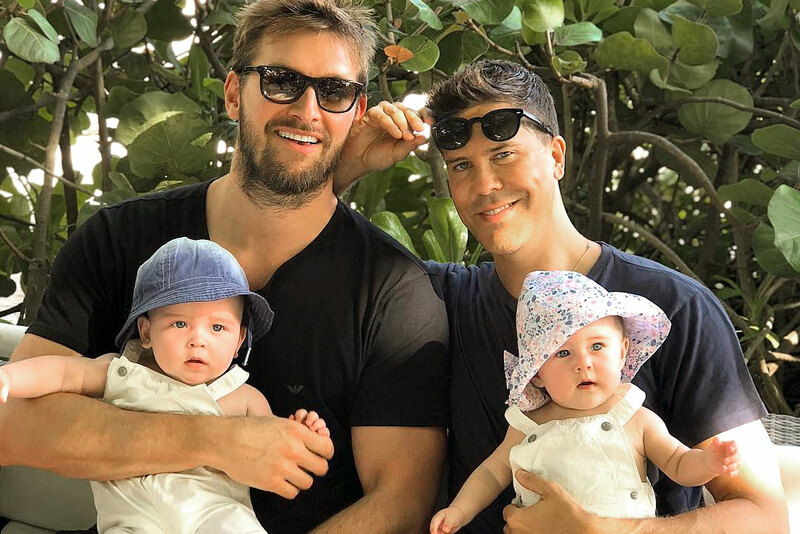 Million Dollar Listing dad Fredrik Eklund illustrates his "chaotic" home life with his twin "angels." 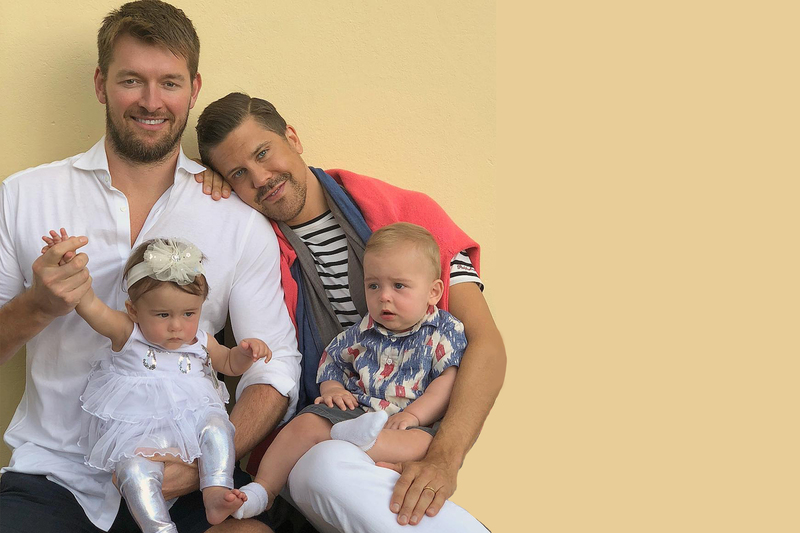 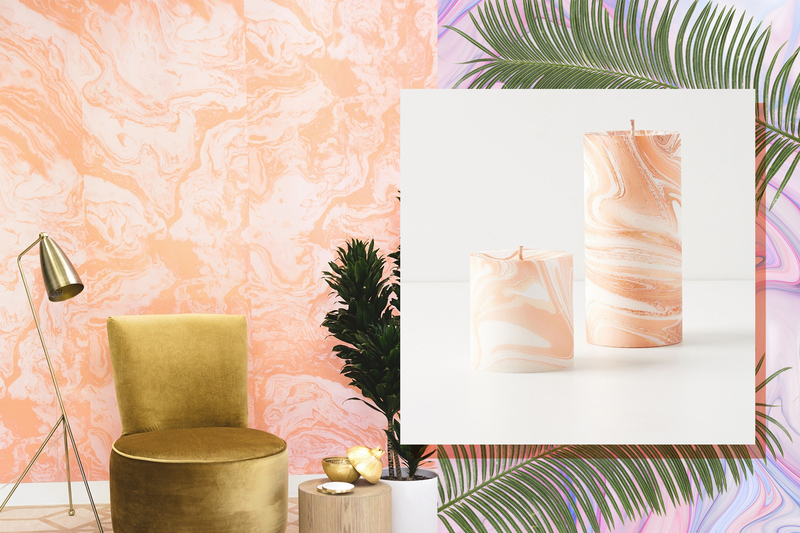 The Million Dollar Listing dad pulled out all the stops to celebrate Fredrik Junior and Milla's first birthday. 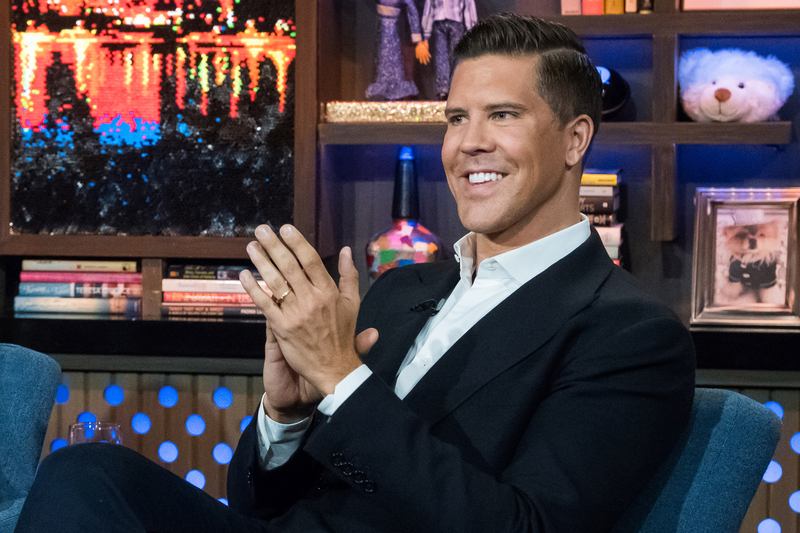 The Million Dollar Listing agent works hard — and works out harder. 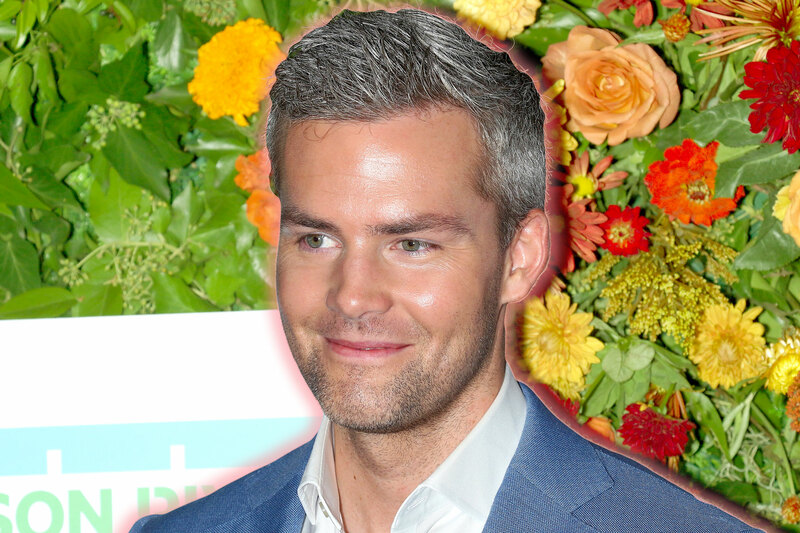 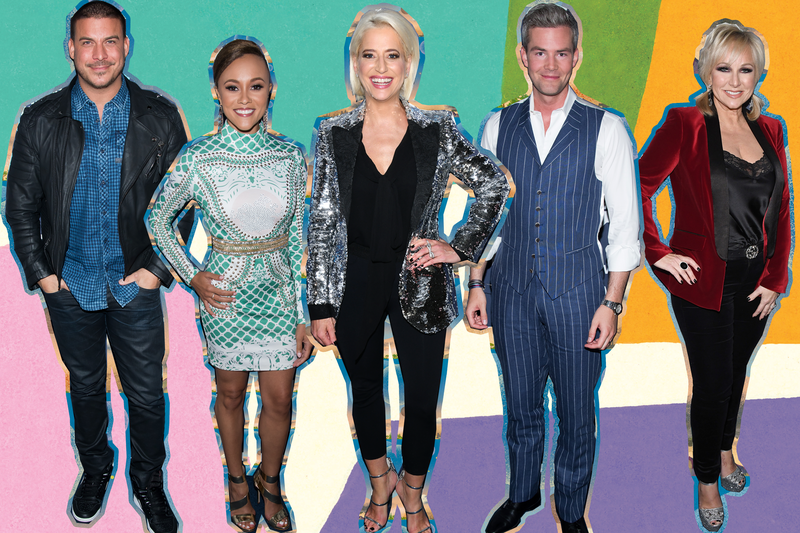 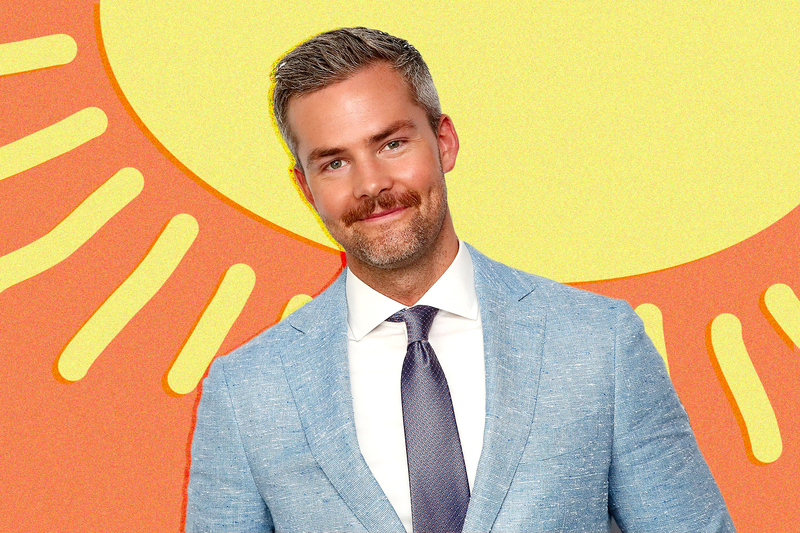 Ashley Darby, Dorinda Medley, Jax Taylor, Margaret Josephs, and Ryan Serhant will show you how to "adult." 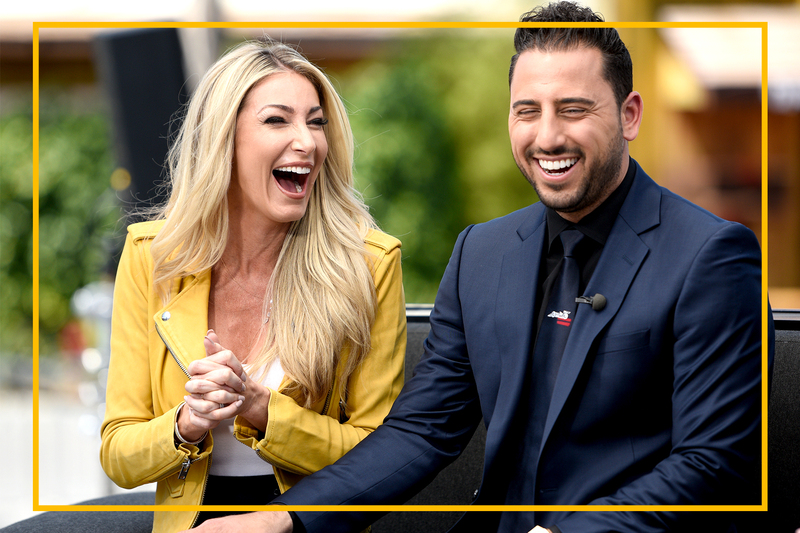 The Million Dollar Listing Los Angeles pair shared the dinner date of a lifetime in Hawaii.